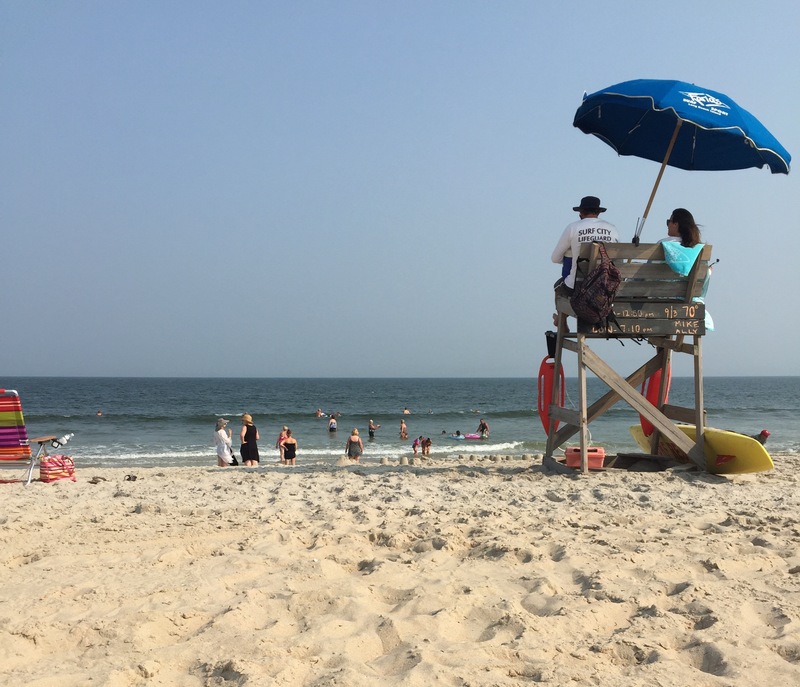 Northeast winds are forecast to greatly increase during the day Friday, prompting an advisory over the threat of rip currents and a Small Craft Advisory to be posted by the National Weather Service. The Small Craft Advisory calls for winds to increase to 15-20 knots with gusts to 25 knots after 2 p.m. Friday. Seas will run 3-5 feet during the afternoon Friday and build to 4-7 overnight through Saturday, with winds gusting to 30 knots. Back on land, the weather service’s surf zone forecast calls for a “moderate” chance of dangerous rip current Friday and Saturday, and wave conditions that will lead to more frequent rips than normal. There will be a 2-foot southeast swell in the ocean. The NWS’s Mount Holly office is forecast east winds sustained at 11-15 m.p.h. Friday and 16 m.p.h. Saturday. The treacherous conditions may begin to subside Sunday, but there likely will be residual rough surf offshore and some rip currents, with northeast winds blowing 7-13 m.p.h., turning east in the afternoon.